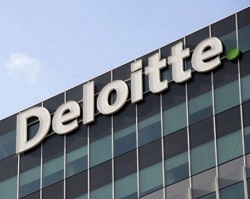 Deloitte is to become the final member of the Big Four accountancy firms to set up an alternative business structure (ABS), it announced today. 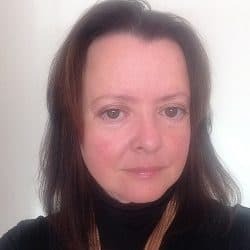 It has previously said it would not go down this road due to the number of legal clients it has, but a spokeswoman explained that this position had been kept constantly under review. Deloitte said the ABS, when approved, would have two new offerings: managed services, such as automated document review and contract management, and consulting services. The consulting services would focus on improving operations of in-house legal departments and helping to exploit technology. In addition, Deloitte will extend its existing legal services in employment law, tax litigation and immigration. It will invest in new staff and advanced technology “to meet demand”. 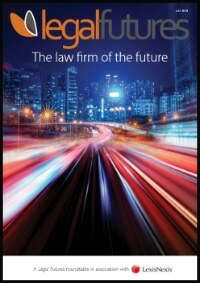 Matt Ellis, managing partner for tax and legal at Deloitte, said: “We don’t want to replicate a traditional law firm. We’re planning to use our technology and advisory skills to transform legal services and help address many of the challenges lawyers, whether in practice or in-house, are facing in today’s increasingly complex legal environment. 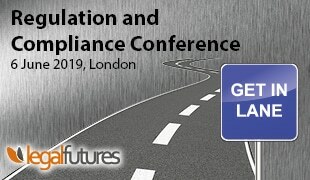 Deloitte said that, “recognising that these challenges are not unique to the UK market”, it was also launching a complementary global legal management consulting (LMC) business in 10 countries. 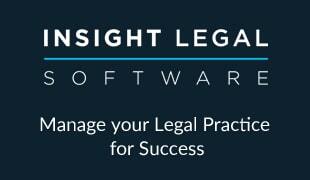 Comprising a team of over 100 professionals it will support the legal community world-wide. Piet Hein Meeter, global managing director of Deloitte Legal, said: “Deloitte Global’s LMC offering will use our consultancy and technology skills alongside our legal expertise to address the challenges that face in-house legal teams. “Our 2016 survey of in-house legal departments has shown that 62% of legal counsel, general counsel, CEOs and CFOs, are looking to significantly review and transform the way in which their legal function operates – which is exactly what we’re looking to address with LMC.